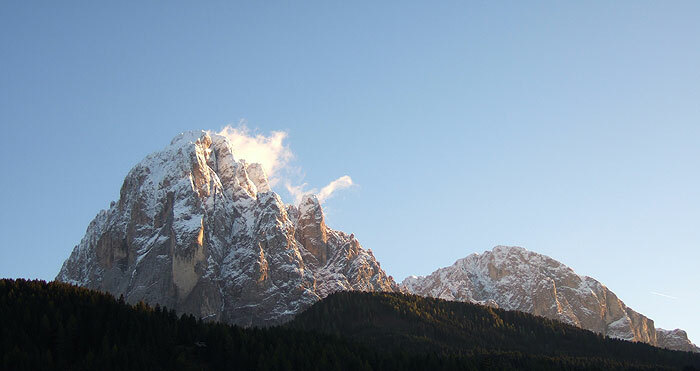 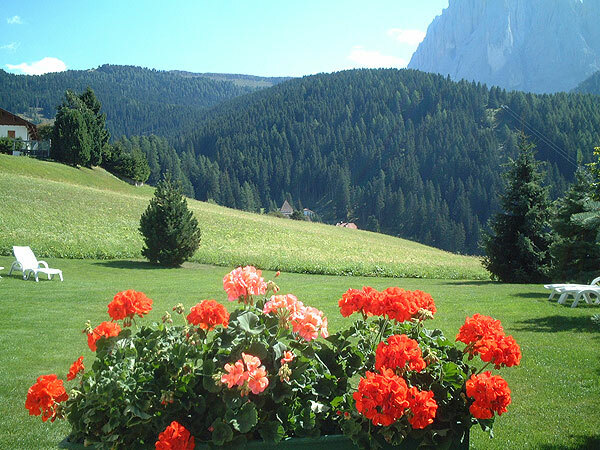 Welcome at the Residence Arabel in Selva Val Gardena! 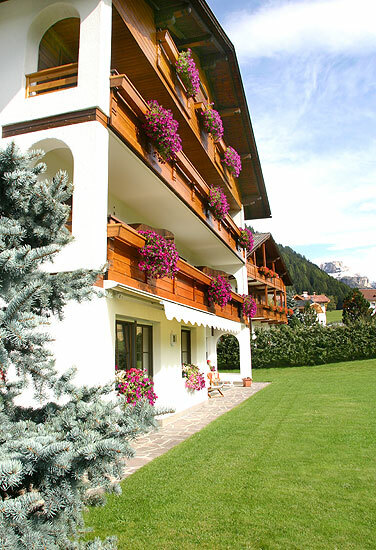 Our house has been renovated and all our apartments are new furnished and offer a lot of comfort and a pleasant atmosphere. 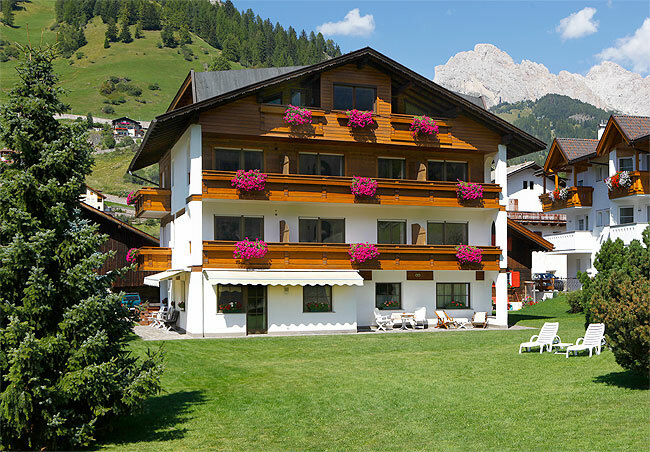 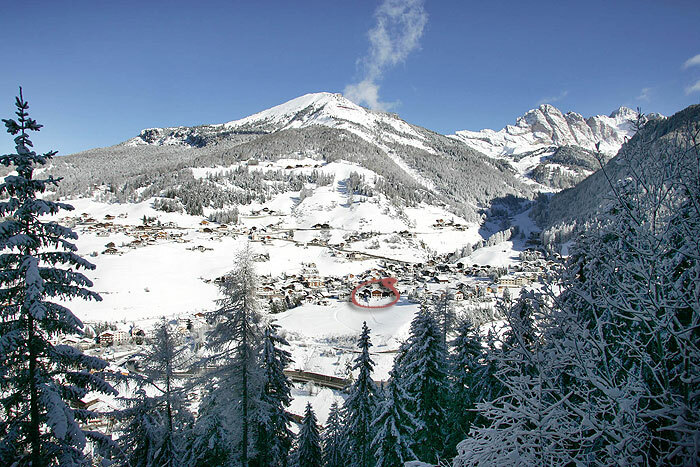 The Residence Arabel is situated at a quiet and sunny location, in the immediate nearness to the ascent installations connecting you with the famous ski carousel of the Sella Ronda. 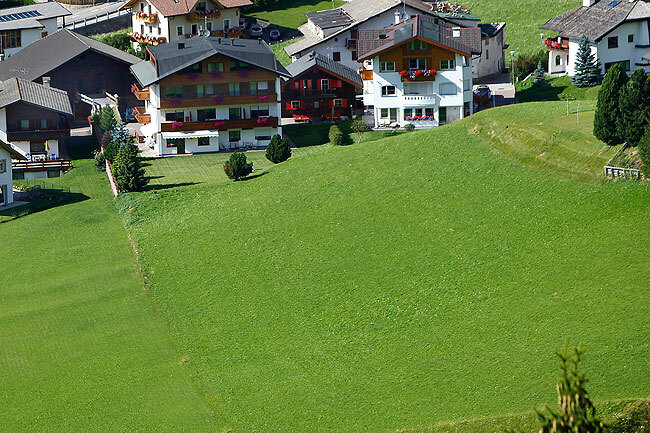 We are at an ideal location in winter as well as in summer for a lot of sport activities but also for pleasant walks through a relaxing landscape.